The world of Forex trading is one that is bursting with opportunities. Once the domain of investment bankers and seasoned city slickers, it is an area that has been opened up to all, thanks largely to the unstoppable march of technology. 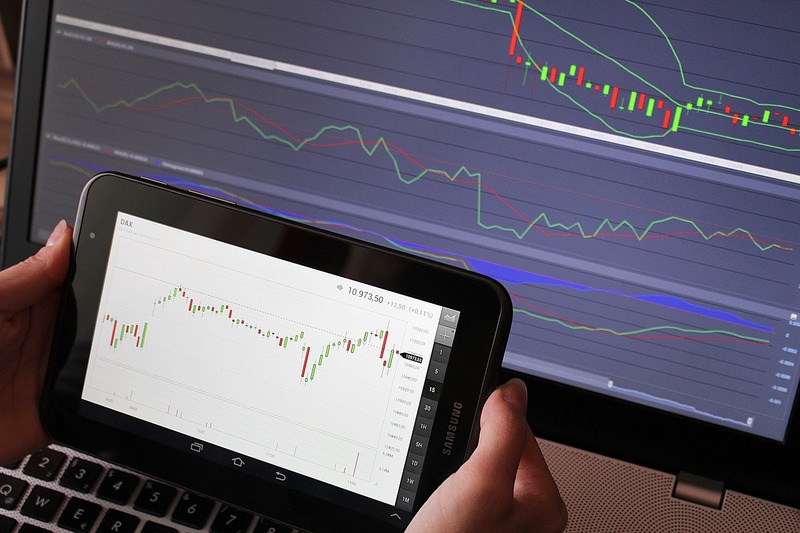 Yet while it is one thing to install an app and have a go at trading for the first time, making a long-term success of it and using Forex trading as part of a broader investment strategy is quite another. In years gone by, those few people who dabbled in the world of Forex relied heavily on their stockbroker, or Forex broker. They would, literally or figuratively, have them on speed dial and would get to know them personally, placing large amounts of trust in their hands. So how does that work today, when everything is online or via apps? The answer is that trading is still done through a broker, but you are more likely to be dealing with a business than an individual. It will come as little surprise to learn that as Forex trading has become a more common pursuit, the number of brokers offering their services has also increased. Here are the main factors you need to keep in mind to make sure you choose a good one. If asked the top three factors, it would be reasonable to say “Security, security and security.” Your Forex broker is in control of four, five, maybe six-figure sums of your money. The internet is a far safer place than it used to be, but as with every aspect of life, there are still charlatans and fraudsters out there, praying on the unwary. The number one thing to check is that the broker is a member of an appropriate body. In the UK, that’s the Financial Conduct Authority (FSA) or the Prudential Regulation Authority (PRA). In the US, the acronyms chance to NFC or CFTC and there are similar regulatory bodies the world over. If the broker is unregulated, step away slowly and carefully. 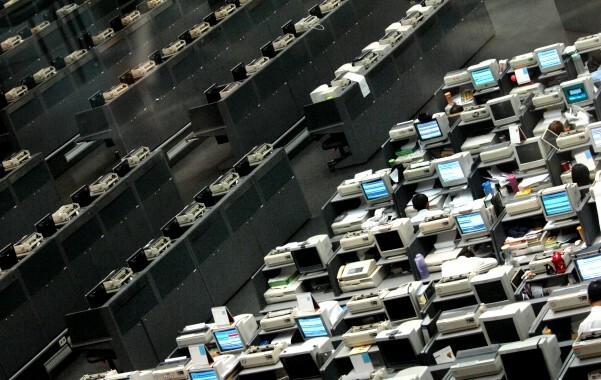 There are as many trading platforms out there as there are brokers. Some brokers use their own bespoke platforms, while others use common ones like MetaTrader 4 or 5. Check how the broker operates in terms of the platform, and the features it offers. In particular, try to choose the one with the best Forex simulator software. This is essential for those who are new to Forex trading, as it gives the opportunity to practice trading and develop a strategy without putting any real money on the line. That might sound like an annoying step, but it has been proved time and again that it is the best route to trading success. Brokers need to put a roof over their heads and food on the table, just like the rest of us, so every single one of them will charge some sort of commission. There is a simple axiom in life that you get what you pay for, so while keeping transaction costs to a minimum will, of course, need to be part of your thinking, keep in mind that the cheapest is probably not going to be the best. Some brokers offer reduced rates for those who complete more than a set number of trades per month, so the proposed volume of your trading activity needs to be factored in here, too. In this day and age, making deposits to and withdrawal from an online account really shouldn’t be a drama. Those who make is so are often just looking for a reason to hang on to your money longer or to charge an extra fee, so be wary. Transfers are usually made directly to and from your bank, and should be slick and fast. Many brokers also allow other methods, for example credit card, Western Union, PayPal, Neteller, even Bitcoin for those who have adopted cryptocurrency in a big way. If you need flexibility and multiple transfer options, then this is an area you will need to examine closely with the brokers, as they are more likely to charge fees for the less common forms of payment. Here’s the thing about customer service, you seldom need it when everything is going well, but when you do need it, it’s usually urgent. Dig in to the level of service you can expect to receive after you have signed up. Is 24-hour telephone support available? If so, give it a try and see if someone picks up. Online chat is often even better, as you get an instant response and also a written transcript of what has been discussed. The online world might sometimes seem a little faceless, but when it comes to Forex trading, you need to know that there is a human side to your broker, even an online one. How VDIs Help Companies Control IT Costs?